Lauren Baker has maintained a private Suzuki violin studio in Lafayette, Louisiana since 1981. Her students have enjoyed master classes with the Cavani String Quartet, David Cerone, Midori, Nadja Solerno-Sonnenberg and others. They have studied at top summer programs including Tanglewood, Kennedy Center Summer Music Institute, and Encore, Too, and at major conservatories including CIM and CCM. Ms. Baker has been on the faculty of summer Suzuki institutes across the country for many years. 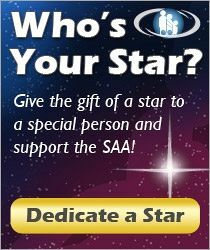 Her teacher training instructors have included Louise Behrand, Ronda Cole, Teri Einfeldt, Linda Fiore, John Kendall, Bill Starr and others. 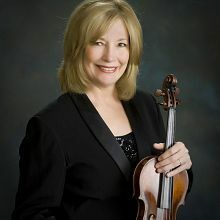 She is an active performer and has been Concertmaster of the Acadiana Symphony Orchestra since 1988.